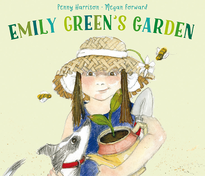 Penny Harrison is a children's author, book reviewer, garden writer and lifestyle journalist. 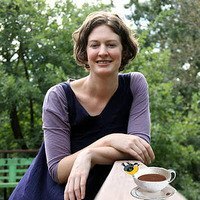 A professional writer for more than 20 years, she has contributed to a variety of leading magazines, newspapers, guides and books, writing about everything from raising toddlers to raising chickens. ​Penny grew up on a farm in central-western NSW and spent her days exploring the bush and planning treasure hunts with her four brothers and sisters.